So you want to give your child the gift of sleep? 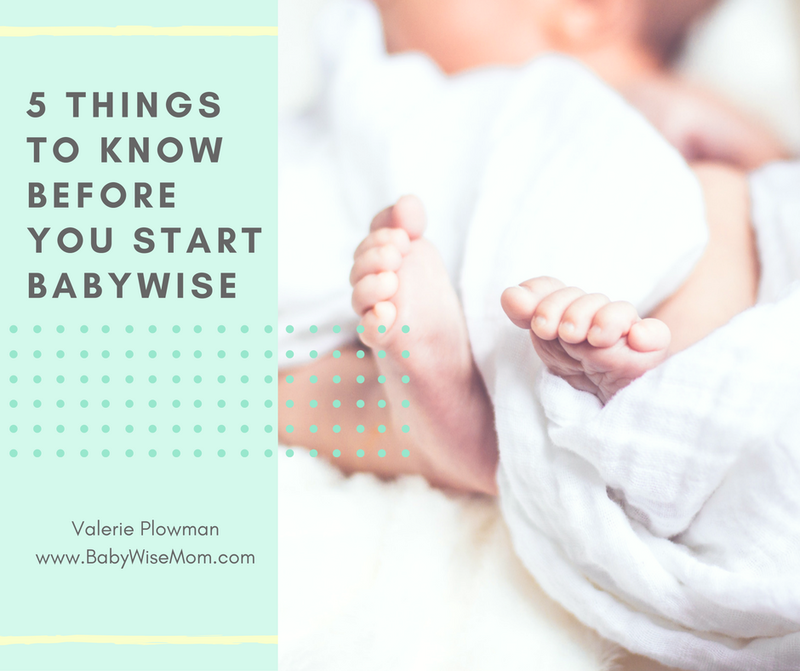 You are looking for a way to help your baby sleep better and you have come to the solution of Babywise. This is an exciting day! I remember that day in my life. I was filled with such hope. My baby cried so much and I often felt so helpless. 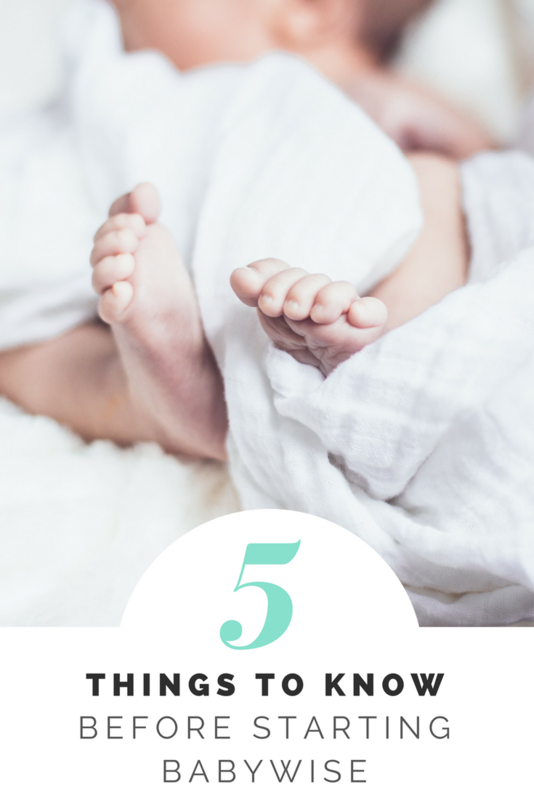 I loved being a mom, but I hated how tired my baby was and how little I could do to help him. This is a great day! 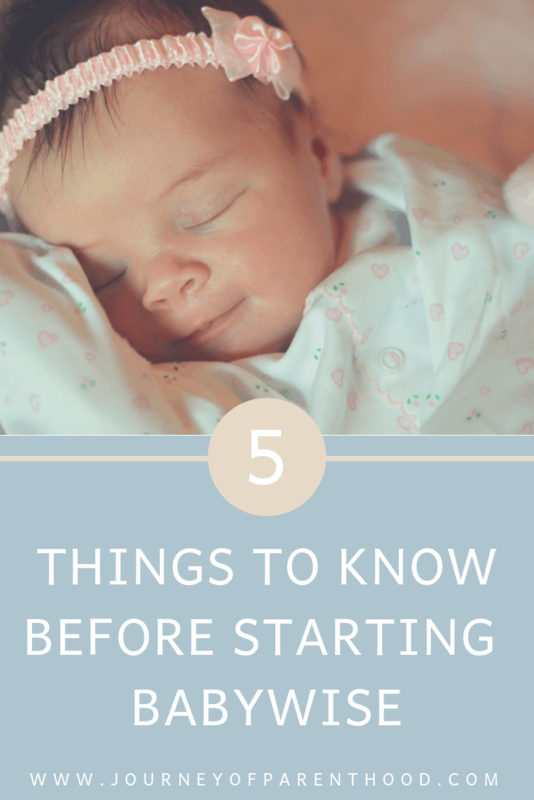 Before you gets started, however, be sure you are aware of the following five things. 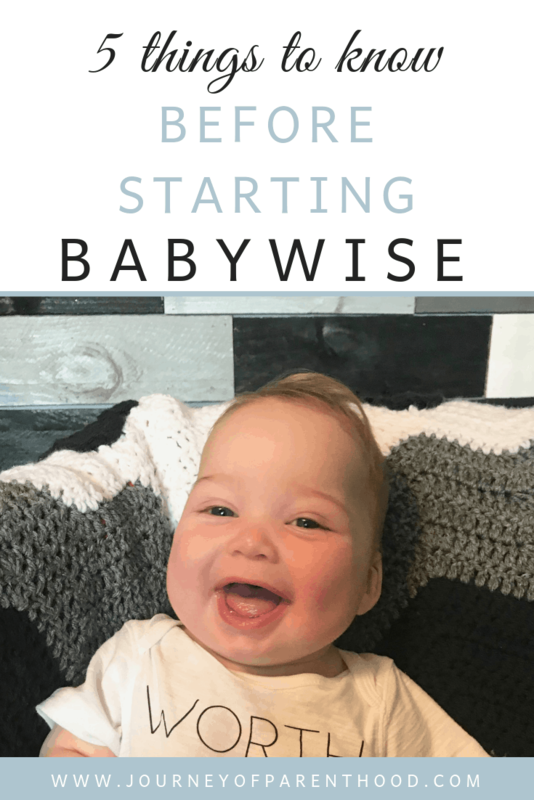 When you read the Babywise book, it can all seem so simple. It makes so much basic sense and you can walk away thinking everything will just slip into place. That might be true for some babies, but for most, you have some work ahead. This is just the first step on the long road of work and effort on your part to be a parent. “The book says…” Fantastic! But babies don’t read books. The book cannot possibly cover every scenario in life. Your baby is an individual. Your baby is also a human. Your baby will have bad days for seemingly no reason at all. There will also be good days, but do not go into this thinking that every day will be perfection. Do not go into it thinking every answer will be found in the book. Come to realize the book gives examples to help you learn the pattern for problem solving. You will have problems not outlined in the book, but you can apply the principles in the book to solve them. The book gives many examples. Do not stress if your baby is not following the book precisely. Learn to be happy with progress, even if it is slower than you hoped. Babies can just be hard. There will be days, despite your best efforts, you will be in tears. That is because being a parent is no joke! Your baby will get sick. Your baby will have wonder weeks. Your baby will get teeth. Your baby will have growth spurts. Your baby might have reflux or colic. Your baby might be allergic to things. So there will be hard days. That is normal. It isn’t easy, but it is normal. Do not panic when you have hard days. If you want Babywise to work, you have to make sacrifices. You can’t just work on Babywise principles some days and not others. You will need some time and consistency at home. The more consistent you can be, the faster your baby will get to where you are hoping she will go. I have kind of made this whole thing sound terrible. It isn’t. It is fully worth it. It is worth the work, the confusion, the hard days, and your sacrifices. This is worth your efforts. You will soon have people telling you how lucky you are. This is a method that aims to serve the entire family unit for all around health, emotional, spiritual, and physical. So yes, it will be hard. But it is absolutely worth your efforts.